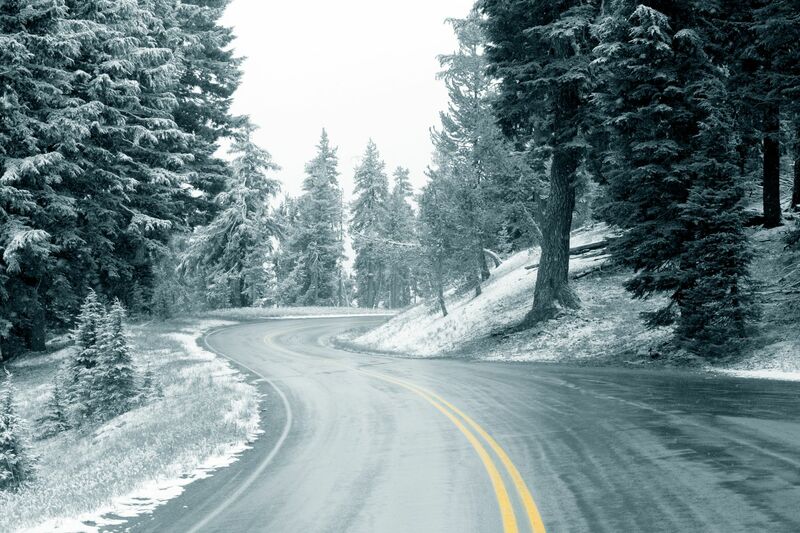 If experience truly is the best teacher, it’s only natural that inexperienced winter-weather drivers are less likely to have the skills and instincts that come in handy during slippery, snowy conditions. Drivers in certain parts of North America are unaccustomed to wintry roads, and young drivers in all regions are still honing their skills behind the wheel. In addition, teenagers are less likely to earn the valuable experience that comes with a daily commute, since many carpool or ride school buses. Lower driving frequency can equal more uncertainty on the road. But even the least experienced winter-weather drivers can thrive in tough conditions by following a few simple principles. Studies show that inexperienced drivers are involved in a disproportionate share of fatal traffic accidents. According to statistics from the National Highway Transportation Safety Administration [NHTSA], drivers between the ages of 15 and 20 account for 5.4 percent of the driving population but nine percent of fatal crashes. And of course, the stakes only grow higher when road conditions are dangerous. Two major safety factors are a car’s condition and the operator’s knowledge of its features. Young drivers will often have older cars that lack driver-assistance systems and the latest safety equipment. Instead of the family’s second car, it is helpful to give the young driver a car that is as safe as possible. But having a new car still doesn’t automatically make things safer, say Nokian Tyres experts. And high speed is more likely to create issues for inexperienced drivers than for the rest of the road-bound population. In 2016, speed caused a higher proportion of fatal crashes among young drivers than for any other age group, according to the NHTSA. “Especially in the winter, you can – and should –be extra careful in traffic,” Morri says. But, he adds, gaining ample experience is the best way to get a feel for slippery surfaces. “The only way to learn to drive is to drive,” says Morri. 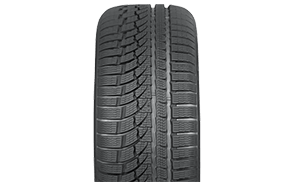 In addition to their vehicles, inexperienced drivers should pay special attention to tires. 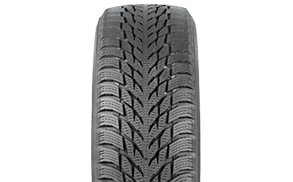 Where allowed by law, Morri recommends studded tires for people who rarely drive but live in areas where winter weather is common. Studs are pieces of metal embedded in the tire’s tread that enhance traction on winter roads by digging into snow and ice. 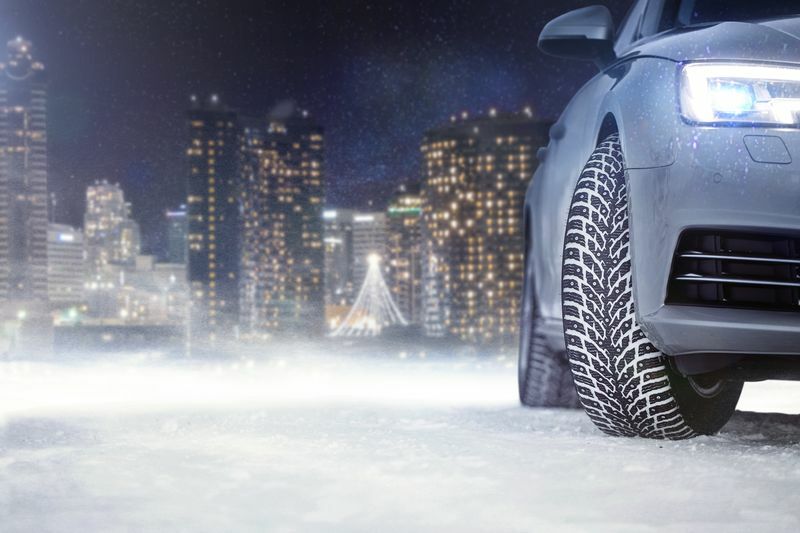 For more information on whether you should buy studded or non-studded winter tires, click here. You can only achieve the necessary courage by practicing. Empty parking lots, for example, allow you to test your vehicle in different scenarios. You can also enroll in courses at a driving school even if you already have your license. Calm steering is key. Instead of panicking, slamming on the brakes and locking your shoulders, you should maintain confident control and keep an eye out for safe places toward which to swerve. 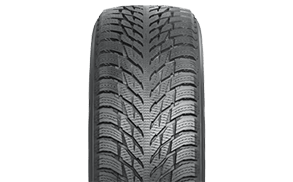 Checking the tire pressure every now and then may feel unimportant, but it can have a major effect when driving under extreme conditions. Cars with incorrect inflation pressure may behave strangely during high-speed evasions, for example. Here’s how to check your tire pressure. 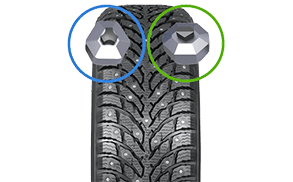 These tips were provided by Nokian Tyres’ test driver Mika Kuusi and Technical Customer Service Manager Matti Morri.